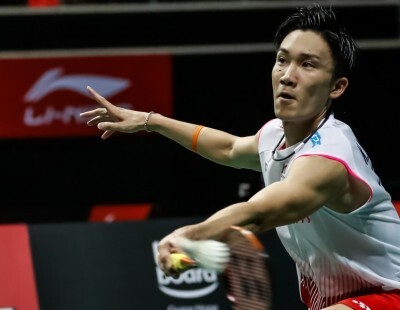 Kodai Naraoka outlasted Li Shifeng in a gruelling Men’s Singles semifinal at the LI-NING BWF World Junior Championships 2018 today in Markham. 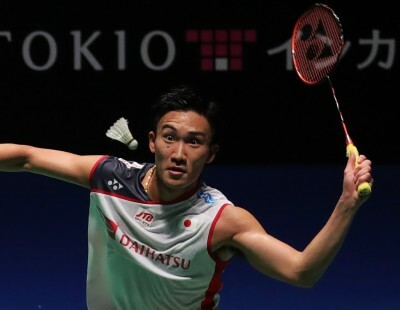 In a match that saw fortunes swing dramatically both ways, Japan’s Naraoka (featured image) came through in 85 minutes, 21-11 19-21 21-17, to shut China out of contention for the singles gold medals. 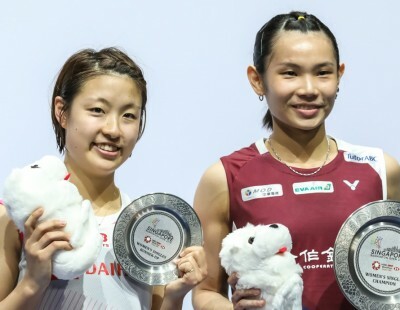 Both of China’s Women’s Singles semi-finalists had earlier fallen. 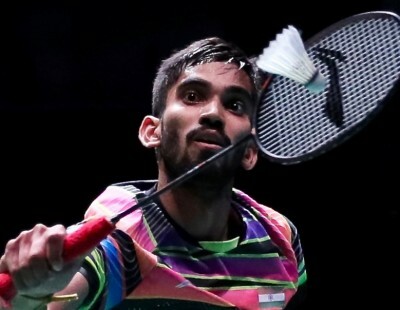 Naraoka will take on defending champion Kunlavut Vitidsarn, who also prevailed in three games over India’s Lakshya Sen, 20-22 21-16 21-13. 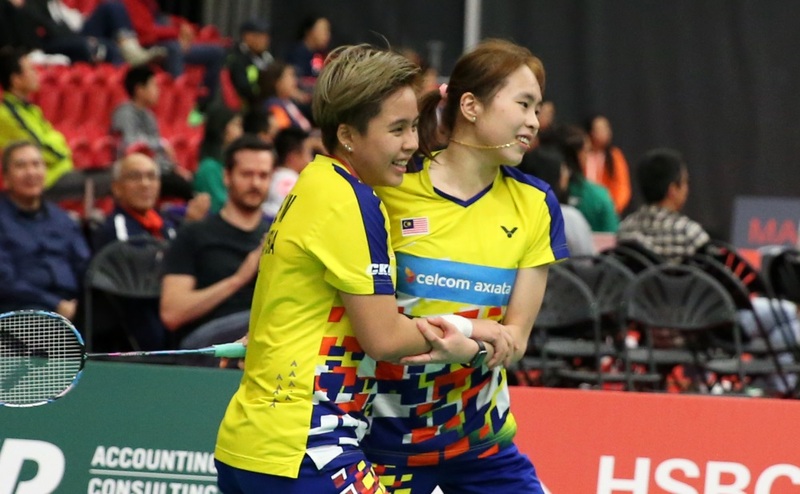 YOG Women’s Singles champion Goh Jin Wei (Malaysia) took a step towards reclaiming her 2015 title beating China’s Wang Zhiyi. She faces Line Christophersen, who will aim to make history as the first Danish Women’s Singles champion at the World Junior Championships. While there were closely contested matches, the one that stood out was Naraoka’s against Li Shifeng, for sheer gutsiness on either side. 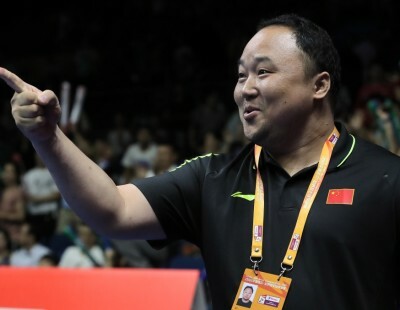 Naraoka had showcased his defensive stubbornness in his Mixed Team win over Li Shifeng, but it was a different match today. Naraoka was far more aggressive to begin with, pocketing the first game quickly and running up a 19-13 lead, just two points from a place in the final. 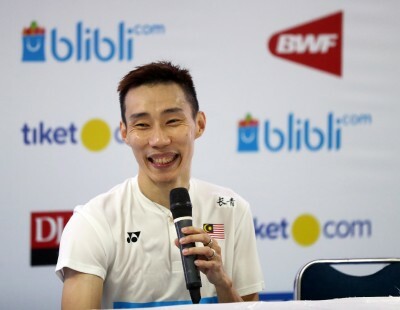 But Li Shifeng wasn’t one to go down without a fight; playing a percentage game, he clawed right back with eight straight points to take the match to the decider. Baseline-to-baseline duels lit up the action, each challenging the other in a war of attrition. With the scores neck-and-neck, Li Shifeng decided on a gambit, going for more daring angles; Naraoka refused to bite the bait and stuck to playing safe. The match eventually swung for the Japanese after 85 minutes. 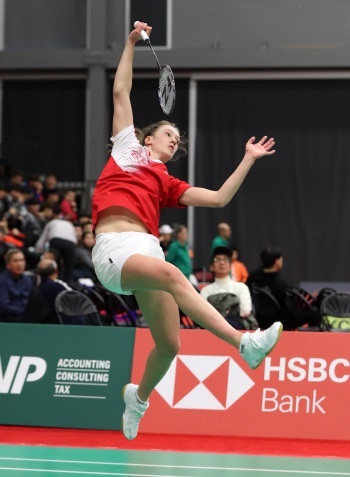 Denmark’s Line Christophersen survived three game points against Wei Yaxin to close out her semifinal in straight games. The Dane was lucky on the third game point, as Wei served into the net. 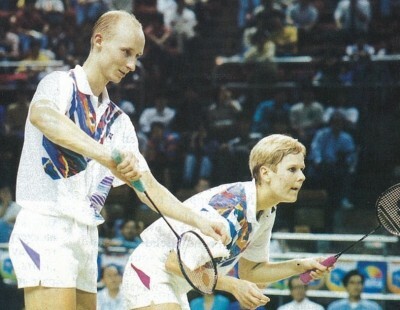 Christophersen didn’t waste the opportunity as she converted her match point soon after: 21-18 23-21. “I think she played a good second game. I just tried to play the shuttle around and be ready in my legs. I wasn’t too nervous when she had three game points – I could play free as I had the first game. Her opponent will be Goh Jin Wei, who made light of the challenge from China’s Wang Zhiyi, who had run her close in the YOG final and beaten her last week at the Mixed Team event. Goh was sharp on all counts, with her shots precise and netgame tight. Wang, on the other hand, looked increasingly weary as the match went on. Apart from the two singles, China were out of contention in the Mixed Doubles too, with Indonesia assuring themselves of the gold. Leo Rolly Carnando/Indah Cahya Sari Jamil edged China’s Shang Yichen/Zhang Shuxian 21-13 21-23 21-19, while Rehan Naufal Kusharjanto/Siti Fadia Silva Ramadhanti got the better of Korea’s Wang Chan/Jeong Na Eun 21-18 21-18. Women’s Doubles will be a China-Malaysia battle, with top seeds Liu Xuanxuan/Xia Yuting facing off against Pearly Tan/Toh Ee Wei. Both defeated Indonesian pairs today in straight games. China have a shot at a second gold when top seeds Di Zijian/Wang Chang face Korea’s Shin Tae Yang/Wang Chan. 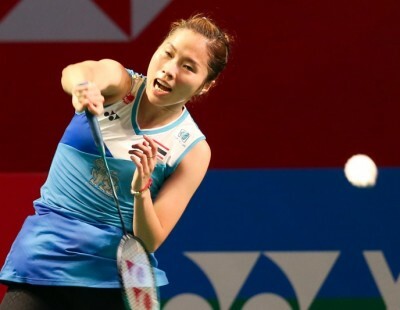 The Chinese won the shortest match of the day at 28 minutes over Thailand’s Thanawin Madee/Wachirawit Sothon, 21-15 21-10, while Shin/Wang were equally at ease against China’s Liang Weikeng/Shang Yichen 21-12 21-15.